Hero Maestro Edge 125 is expected to launch in a few months, most likely by February-March. It will squarely compete against the likes of Honda Grazia. Hero Motocorp entered the 125cc scooter segment for the first time with the Destini 125. At the 2018 Auto Expo, it also displayed another scooter, Hero Maestro Edge 125. 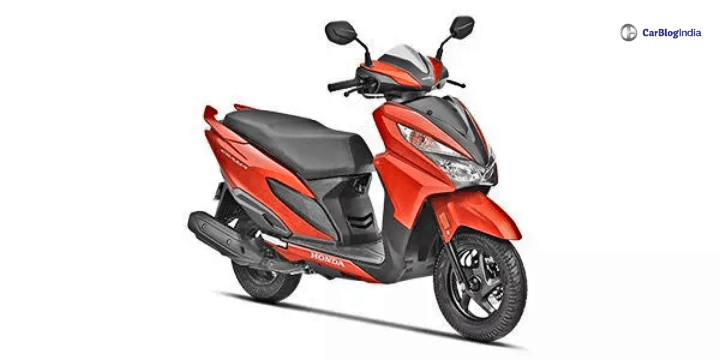 The sportier 125cc scooter is scheduled to launch in 2019. At the launch event of Destini 125, we got an official confirmation of the launch of Maestro Edge happening in the early months of 2019. The exact dates are expected to be out in some weeks. Hero Maestro Edge 125 will be sportier than Destini 125, but not sportier than Ntorq 125 and Burgman Street. It’s main rival will include Honda Grazia, which is another 125c premium scooter. The main reason why Hero Maestro Edge 125 will give a tough competition to Grazia is that of the pricing. Grazia is currently priced at Rs 63,000 (ex-showroom) for the top-end drum brake variant. Just like the case with Destini 125 and Hero Xtreme 200R being the cheapest ones in the segment, Hero Maestro Edge might follow it too. We expect Maestro Edge to be priced around Rs 60,000, thus undercutting the prices. Edge 125 is a more premium option to the Destini 125 and also looks much better than them. Similar thing is done with the Grazia, where it looks much more premium and better than the plain old Activa 125. Also Read: No electric scooter from Hero in near future! In the case of Hero Maestro Edge 125 and Grazia, both of them look premium models. However, while comparing both of them with Burgman Street and TVS Ntorq 125, Maestro and Grazia look a bit simple. Don’t they? Another clear advantage that Hero scooters have over all the scooters is their i3S technology. Hero’s trademark i3S start-stop technology is a real fuel-saver. With this technology, the scooter automatically switches off the engine after 5-10 seconds of idle. With the twist of the accelerator, the engine resumes without actually starting the engine. Hero Maestro Edge 125 will sport a 124.6cc air-cooled engine that produces 8.7 BHP and 10.2 Nm of peak torque. 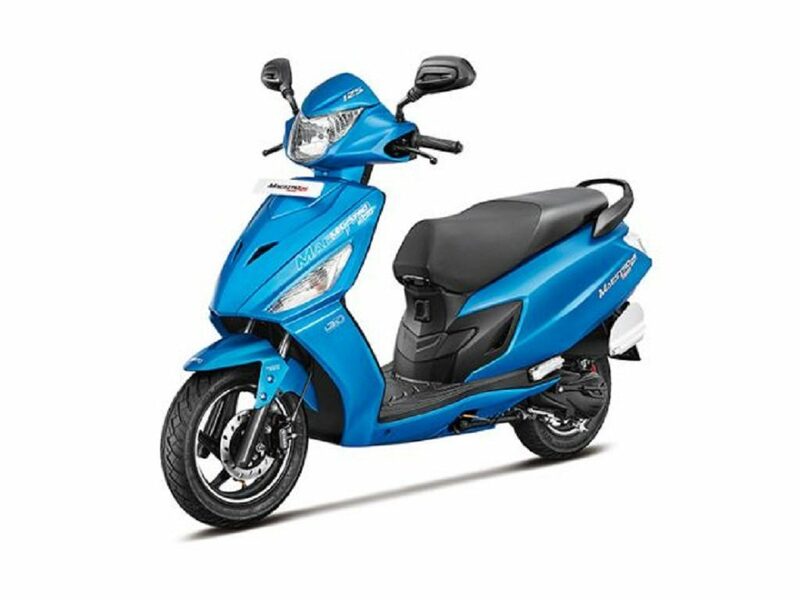 The estimated mileage of the scooter is 55 kmpl, which is better than other 125cc scooters.